Razer expanded beyond its known PC and console gaming roots with the launch of the Razer Phone towards the end of last year. It was advertised as the first gaming phone, which helped give rise to the trend of such phones over the past six months. 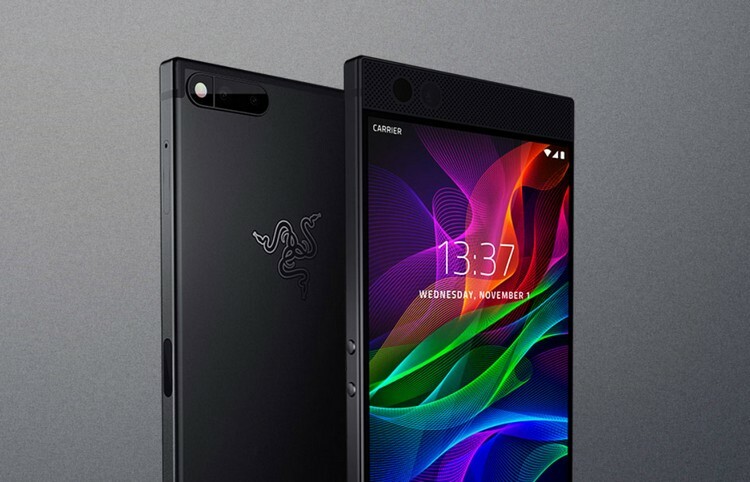 Now, the Razer Phone 2 is said to be in the works and will launch by the end of 2018 in China. Yes, those who’ve been waiting for the next iteration (a refined and more fleshed-out upgrade) of the Razer Phone can expect it to happen soon, as revealed by Razer Global VP Chen Xiaoping at the ChinaJoy 2018 expo in Shanghai. Chen didn’t reveal any concrete details related to the device, such as its specifications or the name of the next Razer Phone (which everyone is already calling the Razer Phone 2) at the expo. He only confirmed that the second-gen phone would be powered by the latest Qualcomm flagship chipset. However, it is currently unknown whether it will be the Snapdragon 845 SoC, which is the most obvious choice, or the Snapdragon 855 SoC, which is based on the 7mm technology and is said to arrive later this year. That’s pretty much all we know about the Razer Phone successor at this point, which will also be marketed as a gaming phone but it will be interesting to see what innovations it will have on board. 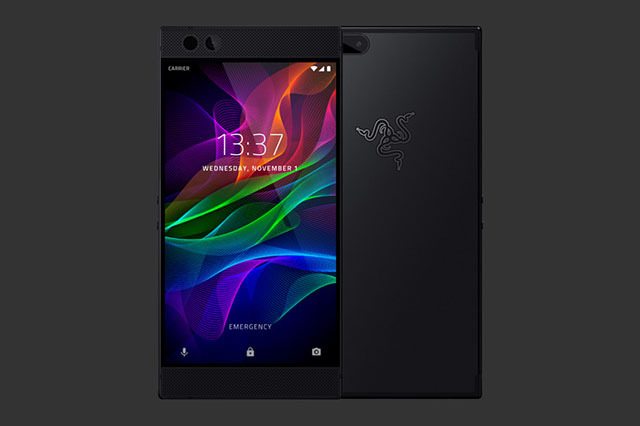 The Razer Phone sported a 120Hz display, a first for a smartphone, coupled with 8GB of RAM and dual front-facing stereo speakers to provide an elevated gaming experience. It also packed all other important features we need on a smartphone, but their importance was diminished in front of the gaming features. Now, the market is flooded with gaming phones like the Nubia Red Magic, Xiaomi Black Shark, Honor Play, and Asus ROG phone, so what would Razer Phone 2 add to set itself apart from the crowd still remains to be seen. Maybe Project Linda, which converts your Razer Phone into a laptop-like device will finally see a debut at IFA 2018, and help bridge the massive gap between PC and mobile gaming.